The grapes we grow become the Artisan wine we make. We stay true to the wine. It is handcrafted, honest and personal. WE PRIDE OURSELVES IN THE FACT THAT THE WINE WE CRAFT COMES FROM ONE SOURCE. OUR VINEYARD. WE NURTURE IT FROM THE VINE TO YOUR GLASS. Our Single Vineyard wines come from one place. Our vineyard. We know these grapes and how they will express themselves in our wine. 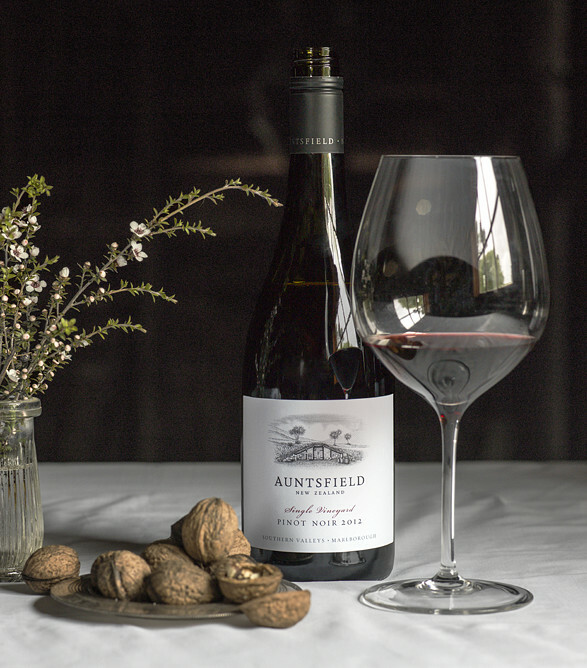 Each of the Auntsfield Single Vineyard wines show the distinctive characteristics of ripeness, texture and minerality – qualities unique to the ancient Greywacke rock and Loess clay soils of the vineyard. 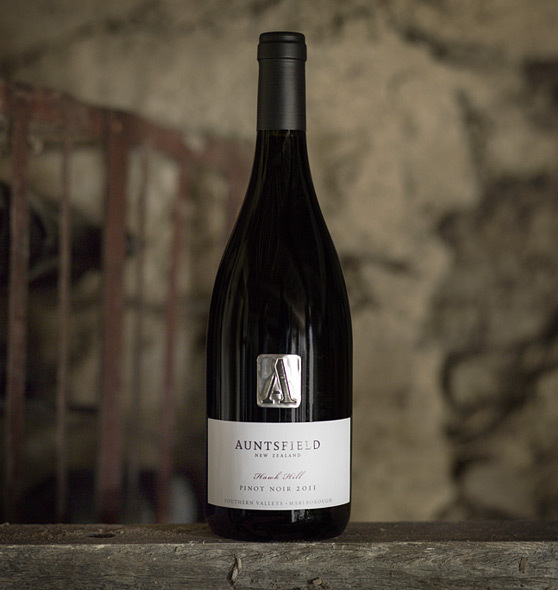 Grown in a small defined area within the Auntsfield vineyard, these wines have shown consistent quality and character over many vintages. Only made in the very best years, we craft these wines in tiny volumes with our undivided attention. Only produced in exceptional years. 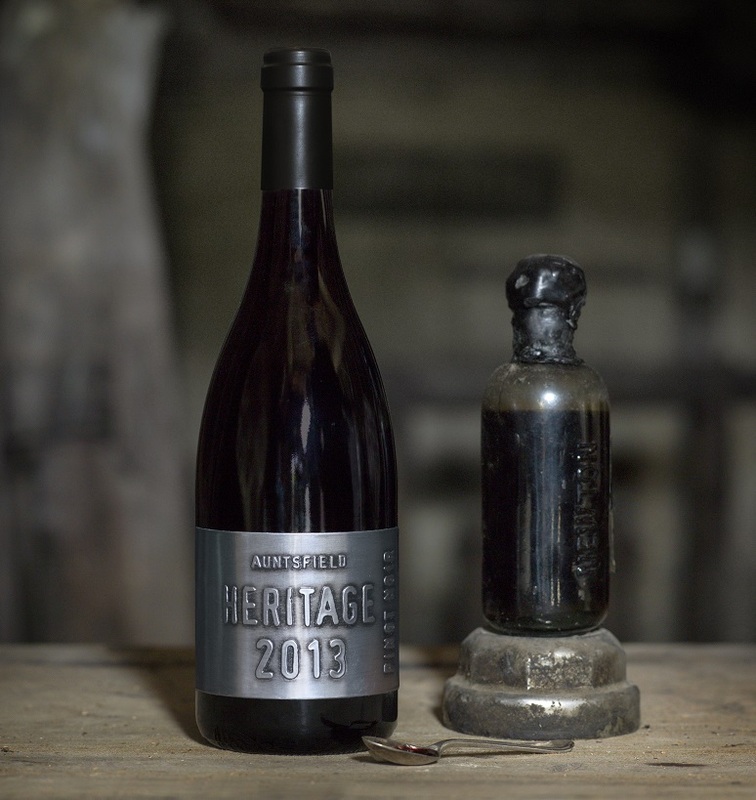 Our best fruit, old world winemaking techniques, and a few drops of our 1905 wine make this something rare and special.